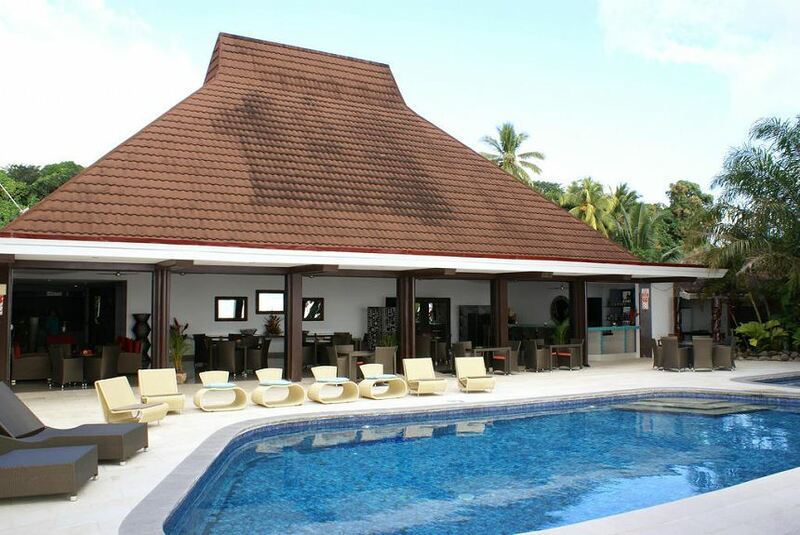 wonderful staff and gorgeous lush tropical surroundings located on Taveuni, Fiji. Wake up to beautiful panoramic views of the ocean and be lulled to sleep by the sound of the waves at award-wining Garden Island Resort on Taveuni, Fiji. With world class dive sites only moments away, and a coastal 9-hole golf course at your pleasure, there are a bevy of recreational pursuits to be enjoyed. Comprising of 15 Ocean front suites with a private patio, and 15 Ocean view rooms fully refurbished with private balconies, each room offers a private space for luxurious comfort and together with Garden Island Resort’s warm hospitality it’ll become your home away from home.